I recently celebrated my 10th year at work. Whew! It really feels like it was only yesterday. But yeah! It's been 10 wonderful years. Gained so much knowledge and friends along the journey. 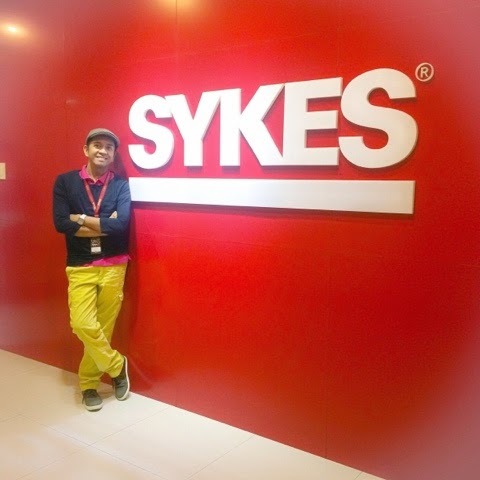 Thank you, Sykes Asia Inc. Here's What I Wore yesterday at work. It was Friday so I get to dress down. I just love Friday's at work because of that.